As one of the most exciting times in your life, a pregnancy photo shoot is the perfect way to hold on to that special time even once it is over. With Daniel Tam, you can choose a maternity photographer package that suits your budget while still delivering the most impeccable photographs imaginable. As an experienced professional, Daniel understands how to capture the emotion of a particular moment in time, giving you a truly personal, unique experience that you will be able to look back on for the rest of your life. With a photographer like Daniel, exceptional results are guaranteed each and every time. He achieves this by wholeheartedly learning about the expectant mother and partner that he is capturing, getting to know their personalities and emotions throughout such an important time in their lives. This process ensures that you get the most out of your experience with Daniel, with his philosophy being that when you’re in the best mood, you get the best results. 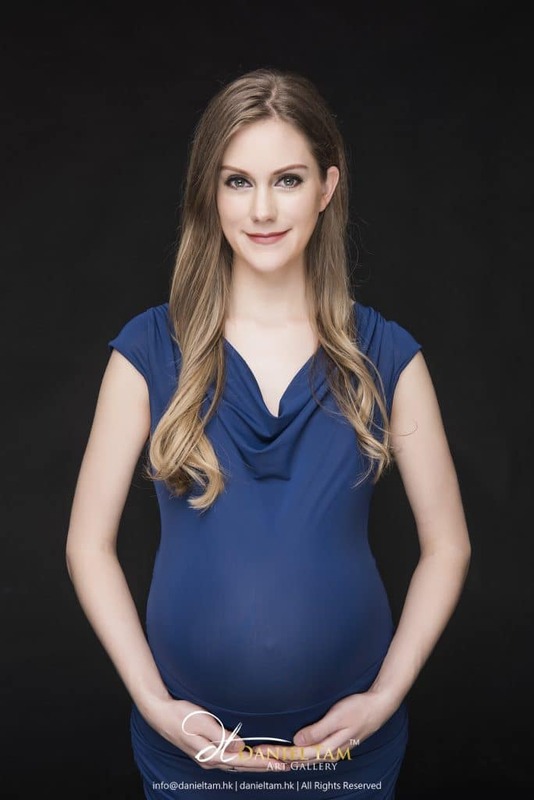 Daniel Tam not only offers a pregnancy photographer package for all expectant mothers to be in Hong Kong, but also a range of spectacular options for all manner of occasions. Whether you are looking for a pre-wedding or wedding photographer or perhaps an experienced professional to take family portraits that you can look back on in the years to come, Daniel provides an affordable yet high quality range of options for you and your loved ones. If you’re looking for a pregnancy photography package in Hong Kong, contact Daniel Tam today on +852 8102 8989 for bookings and enquiries, or simply fill in the form below, we will get back as soon as possible. What kind of photo shoot that you are interested in?